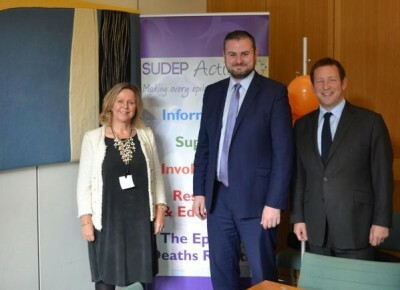 A SUDEP Awareness Day reception was hosted by SUDEP Action President MP Ed Vaizey at the Houses of Parliament in London. 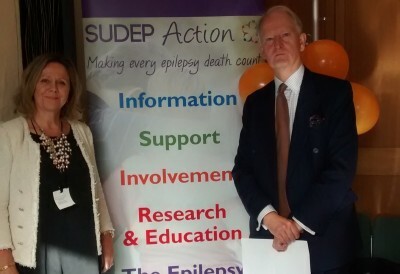 The event was attended by supporting MP's, SUDEP Action supporters and the charity's then Fundraising Manager Rachel Groves. 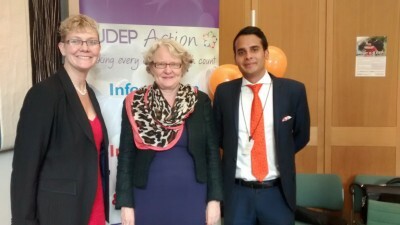 reception at Westminster with Rachel Groves and MP Maria Eagle. supporters Rachel Shah and Vivek Dattani. 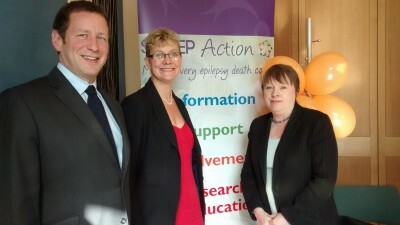 Rachel Shah with MP Alex Stephenson and Ed Vaizey MP. 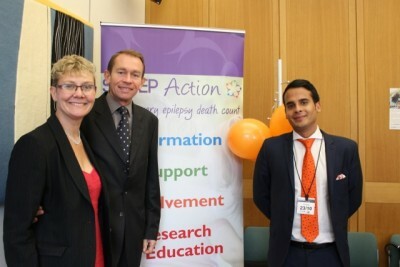 MP Paul Maynard with Rachel and Vivek Dattani. 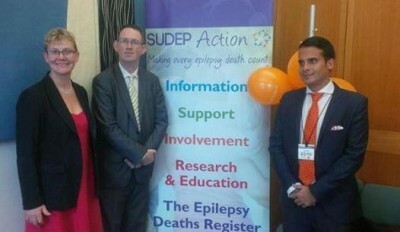 MP Rob Wilson with SUDEP Action supporters Rachel Shah and Vivek Dattani. 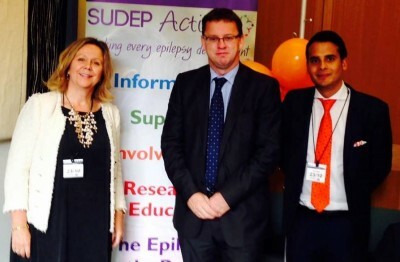 MP Ivan Lewis and Ed Vaizey MP with Rachel Groves and Vivek Dattani. 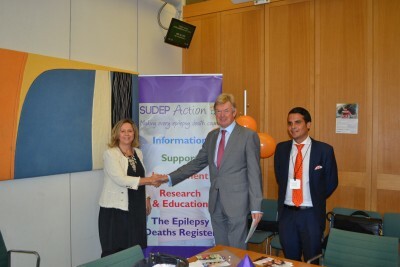 SUDEP Action supporter Rachel Shah with MP Henry Bellingham.